In Galatians 5:22, the Bible declares, "But the fruit of the Spirit is love, joy, peace, longsuffering, gentleness, goodness, faith, meekness and temperance...". These are the qualities that we continually strive for at the Vacaville church of Christ as we worship and serve the Lord Jesus Christ. We would like to thank you for visiting with us and pray that your visit with us is both inspirational and educational. If we can be of service to you in any way, please let us know. 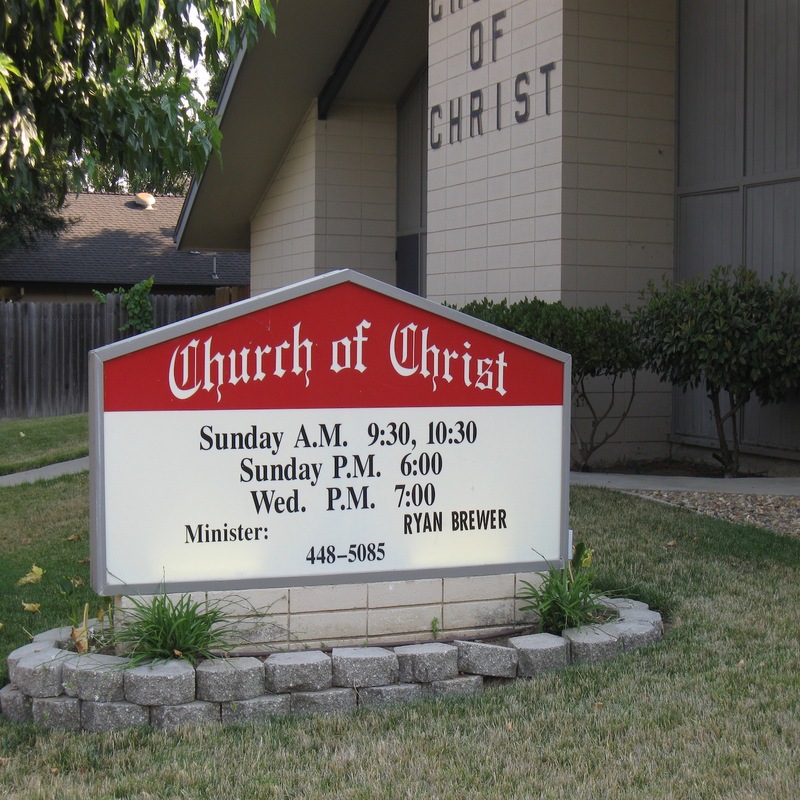 If you are looking for a new church home, we would like you to prayerfully consider the Vacaville church of Christ. We are not a denomination or a man made institution, but we are simply Christians following the New Testament as our guide for life and godliness. Jesus said in John 4:23, "...the true worshippers shall worship the Father in spirit and in truth." As you worship with us, you will find that we do so according to the New Testament to include: Singing (Eph 5:19), Praying (1 Tim 2:1-2), Observing the Lord's Supper (Acts 20:7), Giving (1 Cor 16:1-2), and Preaching (Acts 2:42). Jesus also said in John 13:35, "By This shall all men know that ye are my disciples, if ye have love one to another." No doubt you will find that the Vacaville church of Christ is a very loving and caring group of people. We would like to invite you to get to know us better, and the Lord Jesus through us.